The image was made using a Canon EOS 5D Mark IV digital body and a Zeiss Milvus 85mm f/1.4 ZE lens. At f/8.0 and ISO 100, seven exposures shot at shutter speeds from 1/250 second to ¼ second were combined for maximum dynamic range. 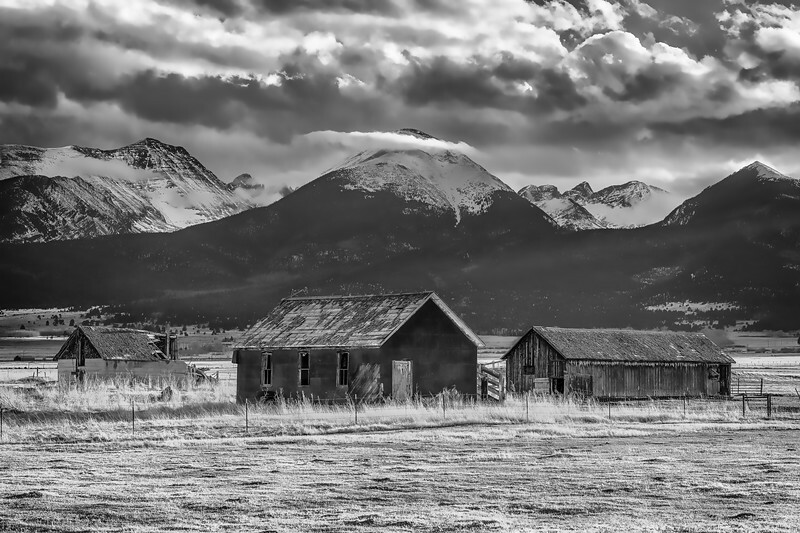 The raw image files were processed using Adobe Lightroom, Nik HDR Efex Pro 2, Nik Silver Efex Pro 2, and Topaz Labs' Adjust 5.